DFL Hard Drive Refurbishing Suite is one very professional hard drive refurbishing equipment including both software and hardware and also necessary cables and adapters, firmware resources and manuals. 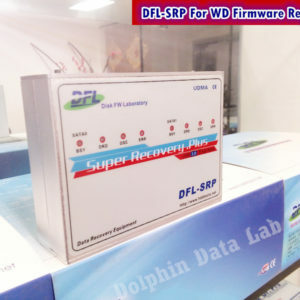 DFL Hard Drive Refurbishing Suite=DFL-SRP USB3.0 for firmware repair all in one. 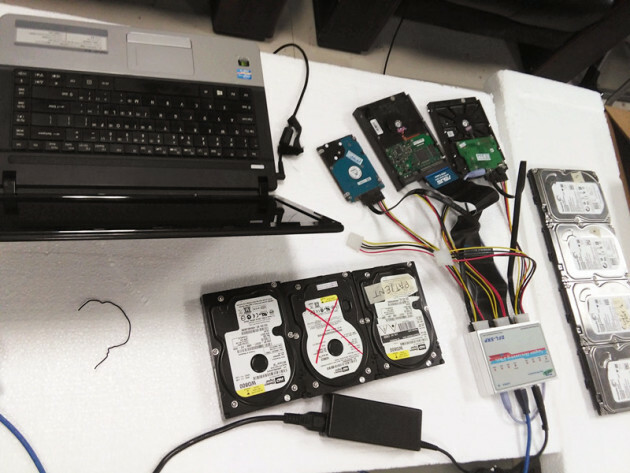 DFL Hard Drive Refurbishing Suite is used to repair bad sectors, reset smart, remove password, edit HDD ID, repair firmware failures, etc for either desktop or laptop Seagate, WD, Hitachi/IBM, Samsung, Toshiba/Fujitsu hard drives. 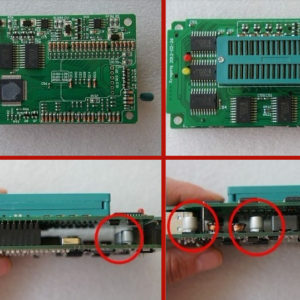 With this tool, users can refurbish three hard drives at the same time. 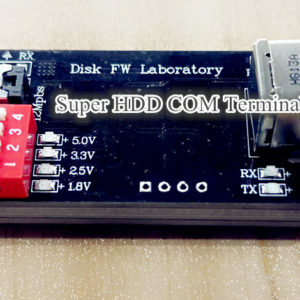 With the gift power controller board from Dolphin Data Lab, users can refurbish 4 more drives at the same time, more boards, more drives to be refurbished. DFL Hard Drive Refurbishing Suite is one customizable refurbishing equipment and users can decide which brands need to be supported and price is different based on the brands selected.